Winter can take a harsh toll on your skin. The cold, dry air can leave you feeling under moisturized and less than flawless. Just because winter is here, doesn't mean your skin has to suffer. Here is how we keep our skin fresh, dewey and glowing all winter long. Your everyday moisturizer that kept your skin healthy and happy all summer just won't cut it come January. Be on the lookout for a moisturizer that is thicker in consistency. Don't forget, your skin regenerates overnight. Moisturize before bed to help your skin do it's job! 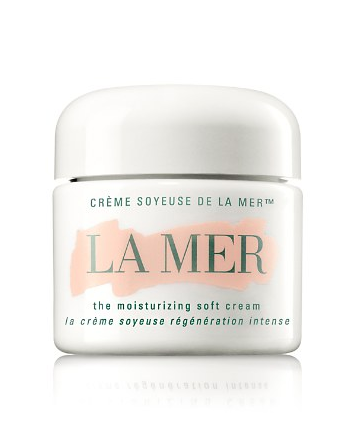 We promise, a creamy moisturizer will be your skins best friend this winter. You are never too young to start using an eye cream. Not only does it keep your skin taught, but it leaves you feeling moisturized and fresh. Did you know the skin around your eyes is the thinnest and most sensitive skin on your whole body? Invest in a product that will help you take care of your eyes this winter! Need an extra boost of moisture after a long day? Try a hydrating and calming mist. These are packed with nutrients to give your skin the love it needs. Spritz to your hearts desire after a gentle cleanse and you'll be feeling fresh and hydrated in seconds. Spoil your skin with a little something extra this winter. Invest in a mask that is packed with vitamins to keep your skin looking and feeling its best. Make sure to incorporate masks into your winter skincare regimen. 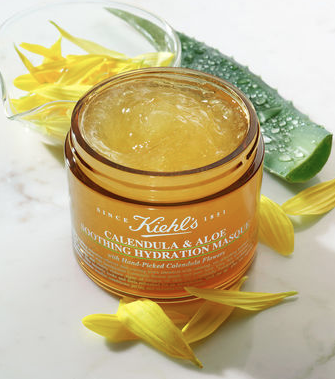 Your skin will thank you for a not so little boost of hydration.